Tamilnadu Government released a new mobile application for paying electricity bills from your smartphone. 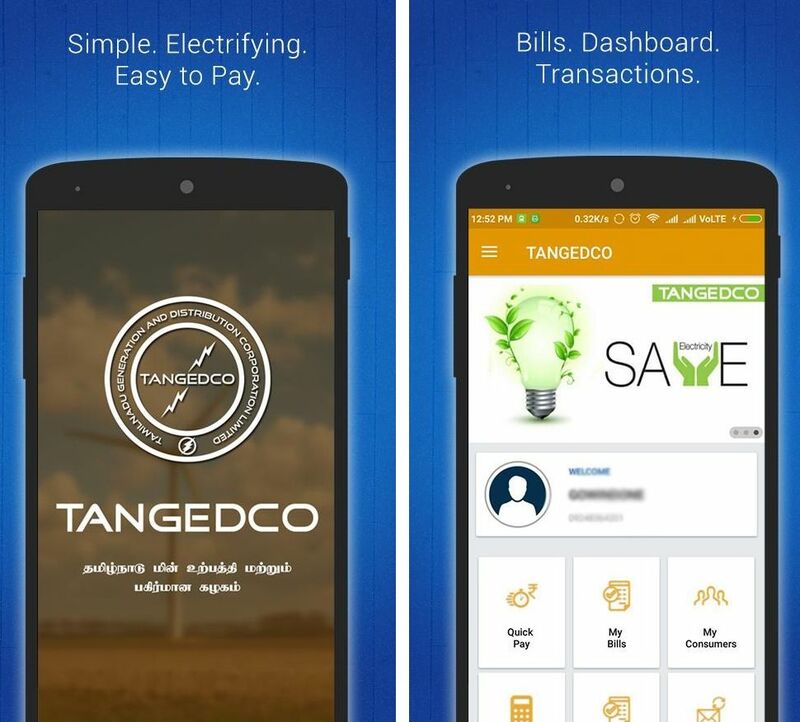 Tamilnadu Generation and Distribution Corporation ( Tangedco) is already providing online payment method for power bills and now customers have one more easy option of paying power bills. 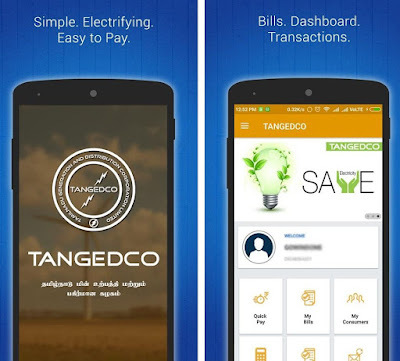 TN minister for Electricity, Thangamani launched the Tangedco’s new mobile application at the Tangedco headquarters yesterday. Consumers has so many options to pay EB bills already including Bank counters, Post offices and e-seva centres. With this new addition of mobile payment option, consumers can pay the Electricity bill easily and also faster from their smartphones. TNEB existing users can use their credentials to login and set the PIN number for their account, while new users have to create a new account using their consumer number, email and mobile number. Consumers make payments through Net Banking, debit cards and credit cards. 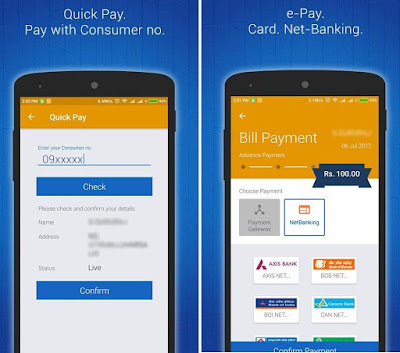 The app offers to view the all bills, Quick Pay for unregistered customers, Bill calculator and more features.